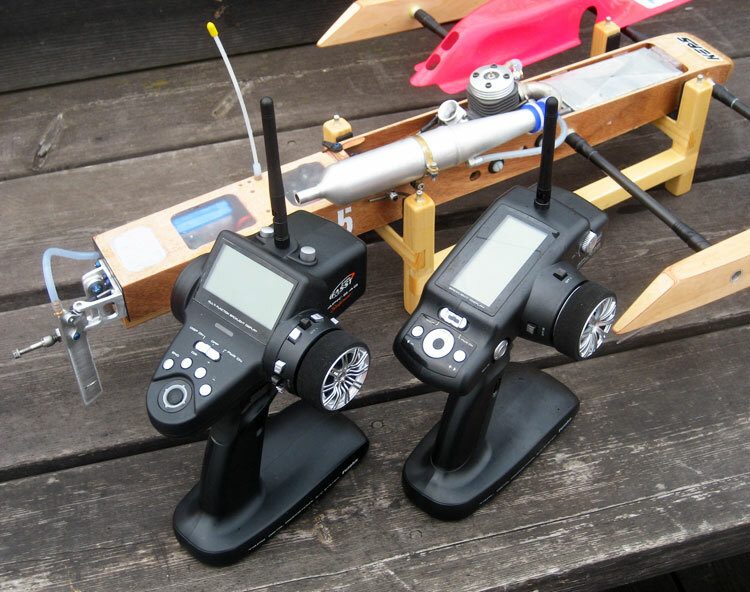 We have used the Futaba 3PKS, 4PK & 4PKS FASST™ radios for a few years now in our racing boats with much success. 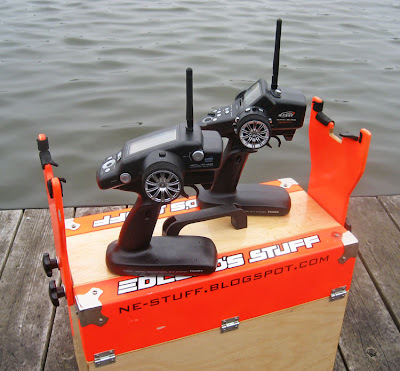 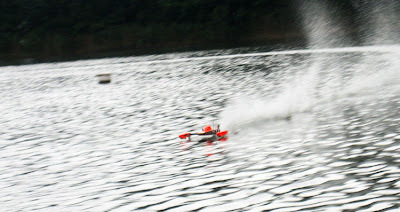 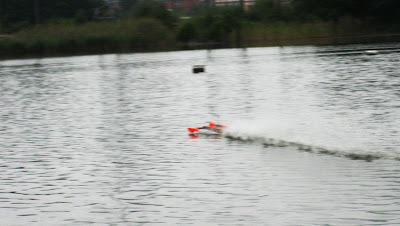 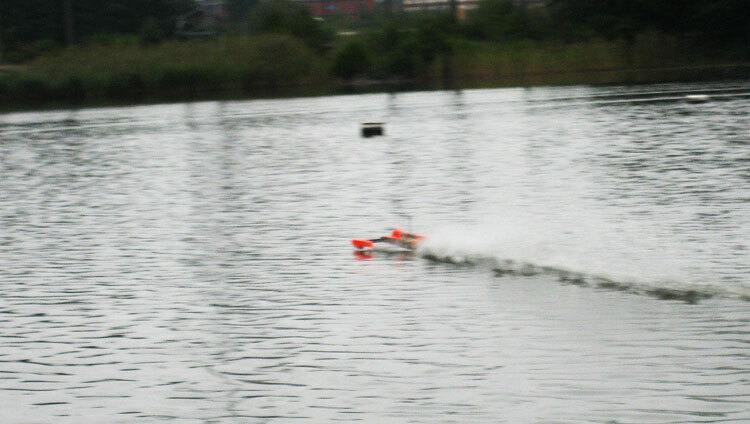 They work super good for RC boat racing! Note, the Futaba 2.4GHz FASST™ & Futaba 2.4GHz S-FHSS systems are not compatible. 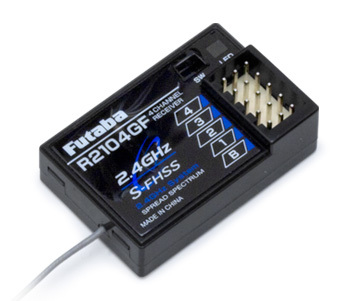 The receiver for the 4PL radio is called R2104GF and it's a quite small and light and it's S-FHSS & FHSS auto detect.